Dr. Neal will evaluate your teeth and talk about any problems or goals you have for your smile. 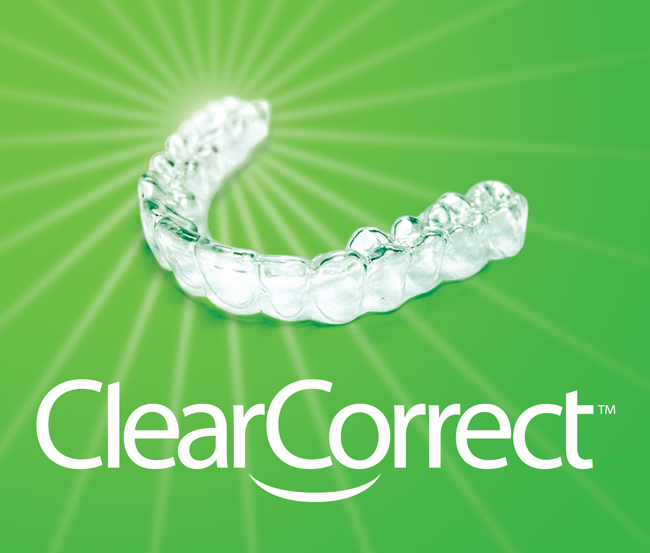 Once it is established that ClearCorrect is the right treatment option for you, we will take digital impressions, photos, and x-rays of your teeth that ClearCorrect uses in manufacturing your custom aligners. Then we write a prescription for your custom aligners and send it to ClearCorrect.